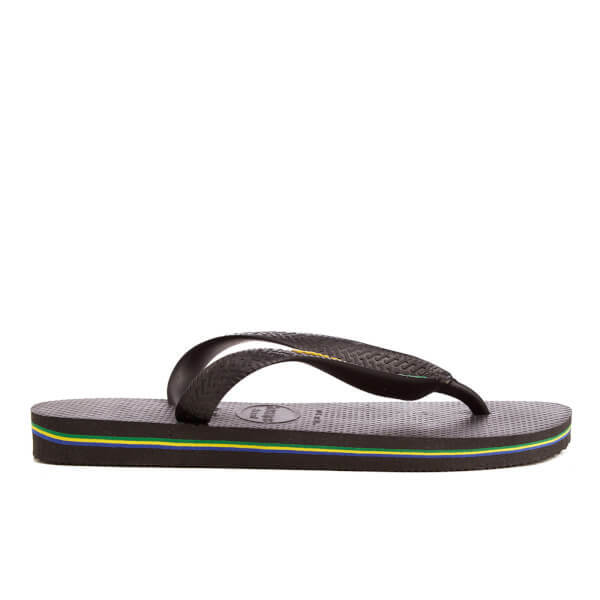 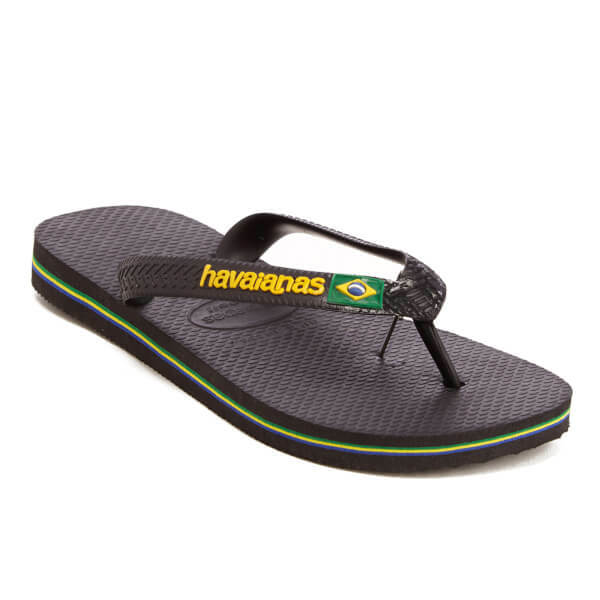 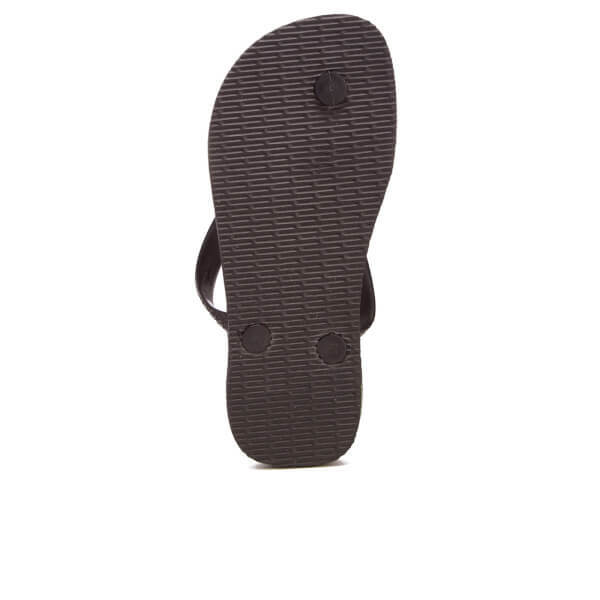 Kids' logo flip flops from Havaianas. 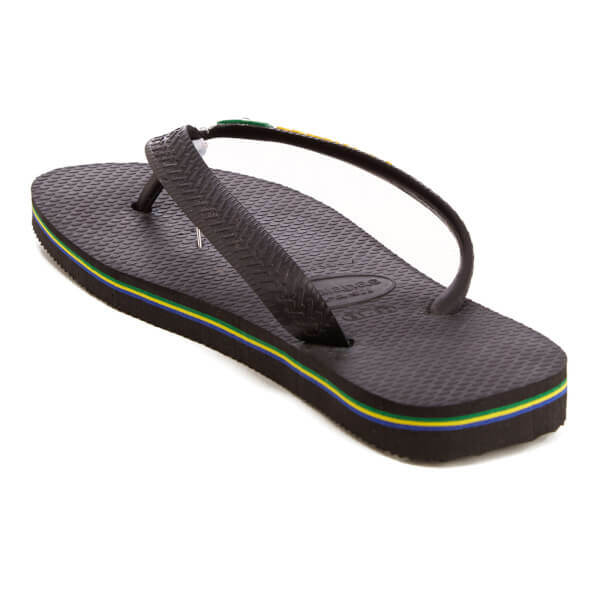 Crafted from durable rubber with a minimal design, the thong sandals have been constructed with a single toe post and attributed with the brand's distinctive and cushioned rice grain textured footbed for optimal comfort. 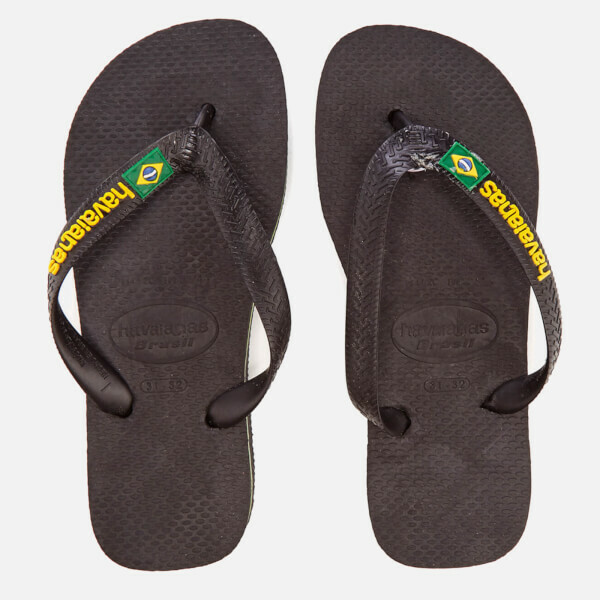 Complete with Brazil flag logo to the rubber straps, and Brazil flag colours to the outsole.